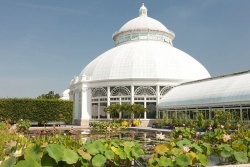 The New York Botanical Garden is open year-round, with the spring and summer seasons truly producing unforgettable sights for nature lovers. Made up of 250 acres that includes attractions like the Rose Garden, Azalea Garden, Conifer Arboretum, Herb Garden, and Lilac Collection, there’s no shortage of beauty here. There's even a Wetland Trail for explorers and a Rock Garden for those looking for something new. 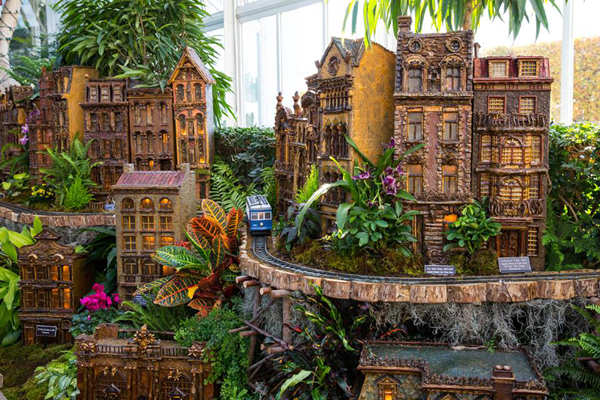 The Holiday Train Show is perhaps New York Botanical Garden’s most popular event, taking place during the winter months. 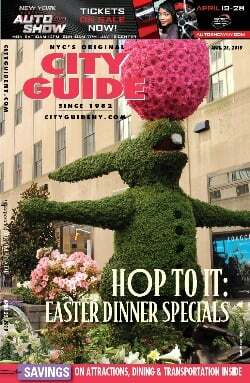 Famous New York City landmarks are recreated from plants, while model trains make their way through the replicas. 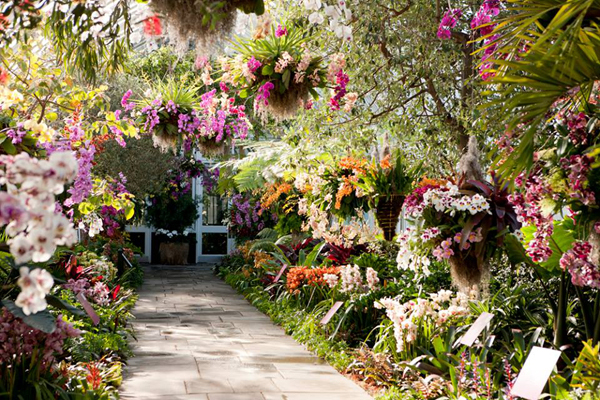 No matter the season or occasion, this breathtaking establishment is one you can visit again and again! 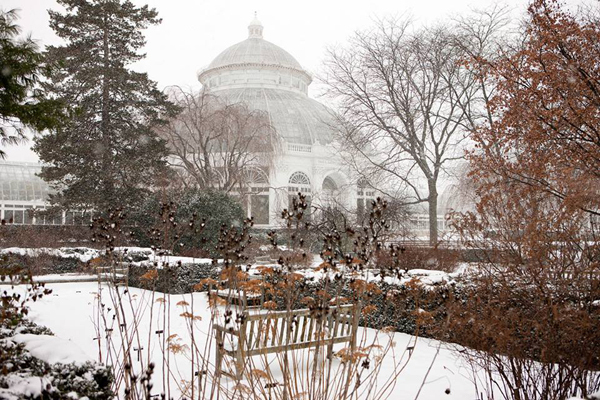 Follow The New York Botanical Garden on Facebook, Twitter, Instagram, and YouTube.